We’re going for gold with TheReallyFunCompetition! Adam Walsh speaking at the skills debate. 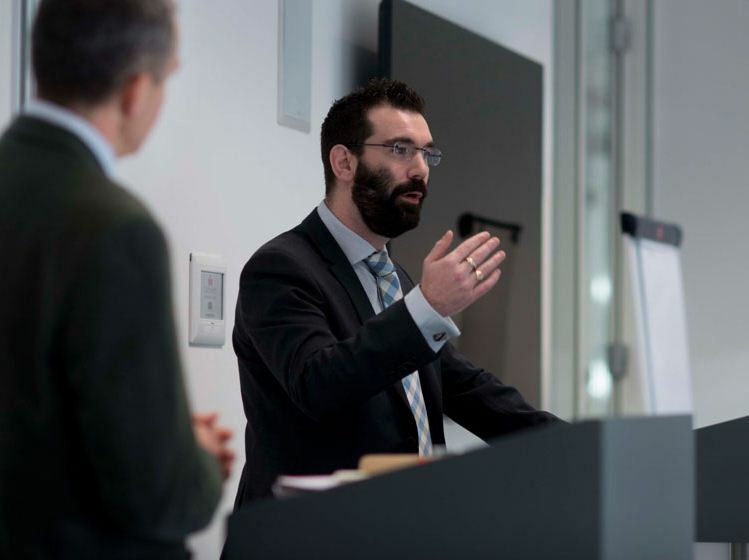 The Foundation’s powerful ‘back story’ has been heard by the region’s business leaders at a debate spearheaded by Yorkshire Business Insider which centred on solving the region’s skills shortage. We’re very proud of our deep-rooted ethos of giving back to our local communities and of supporting some powerful campaigns with organisations including The Prince’s Trust. 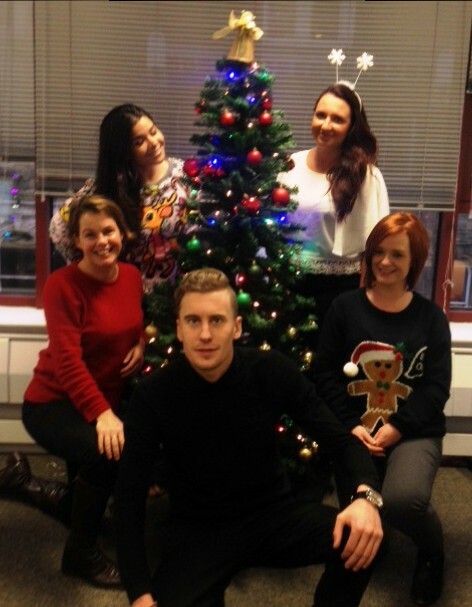 Treemendous: the Harrogate team looks forward to 2015. Yo ho ho – we’re on a seasonal high and looking forward to a storming 2015 as we continue to expand and ramp up our recruitment drive. A recent raft of exciting developments has seen The Right Fuelcard Company (TRFC) open a new office at Copthall Bridge in Harrogate. 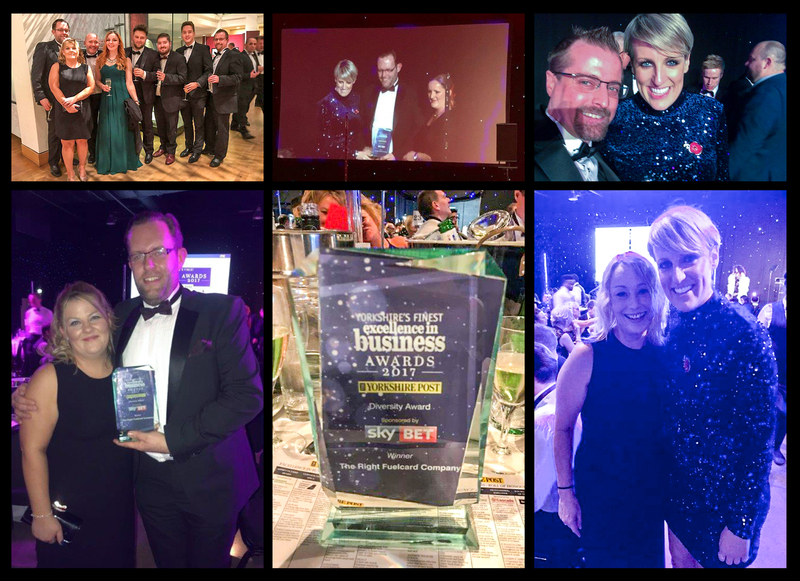 Our seven-strong team of seasoned sales professionals comprises Sales Manager June Forsyth and our fab crew – Emily Bedford, Holly Deane, Greg Gray, Rosie Murray, Holly Parker and Tara Richardson.